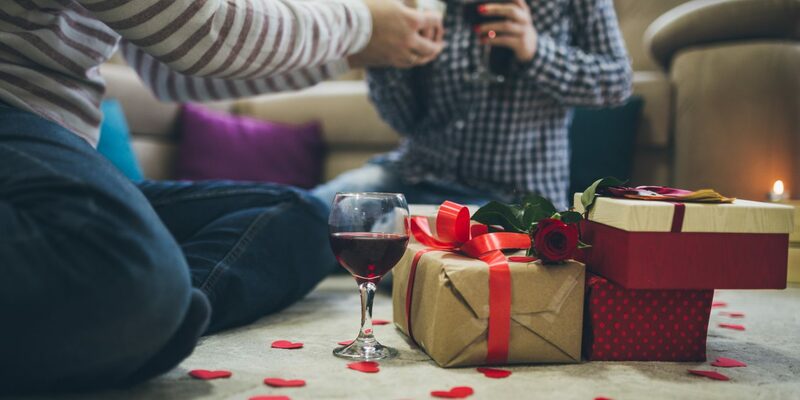 Need ideas on what to gift your fella this Valentine's Day? Forget the boxes of indeterminate chocolates and other clichéd drugstore finds. From cashmere sweaters to multi-month Amazon prime subscriptions, these are the items we're treating our guys to this go around. 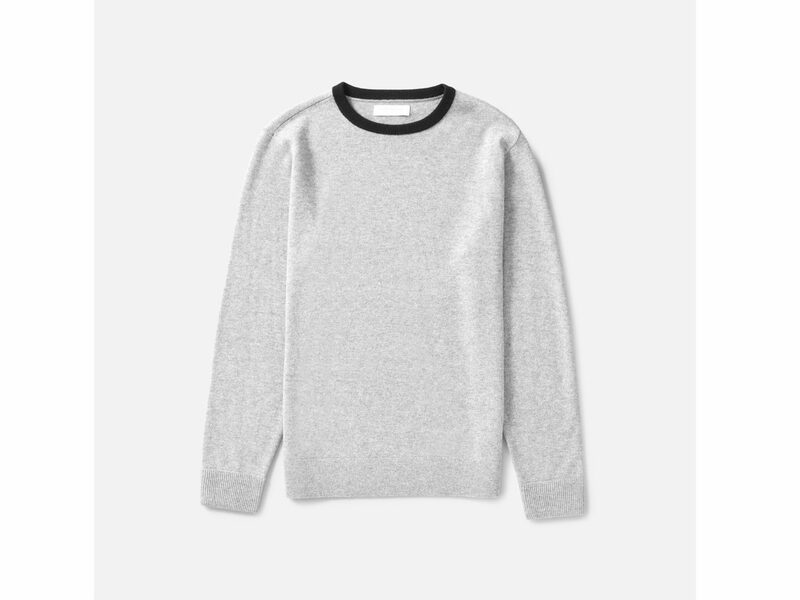 Introduce a little boost of style to your man's wardrobe with this deceivingly comfortable cashmere crew from Everlane. 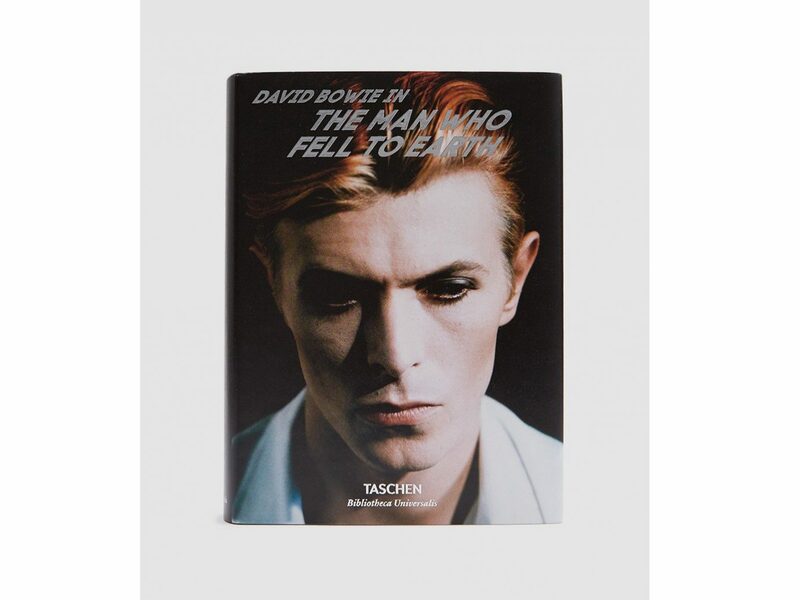 Honor the late, great glam-rock icon David Bowie by gifting your guy The Man Who Fell to Earth—a behind the scenes look at Nic Roeg’s 1976 sci-fi masterpiece which featured Ziggy Stardust himself. 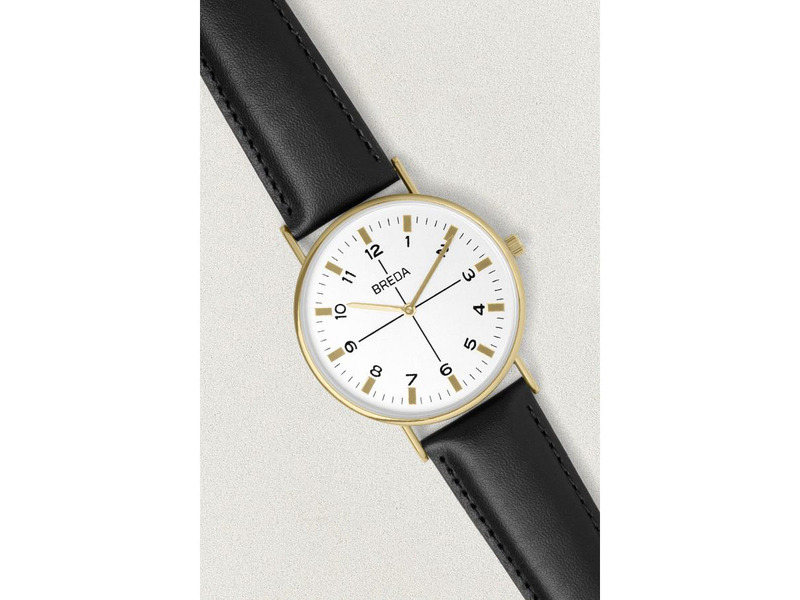 Fashionable and functional, this minimalist timepiece will instantly add a dose of style to any outfit. Is your dude obsessed with perfecting his coif? 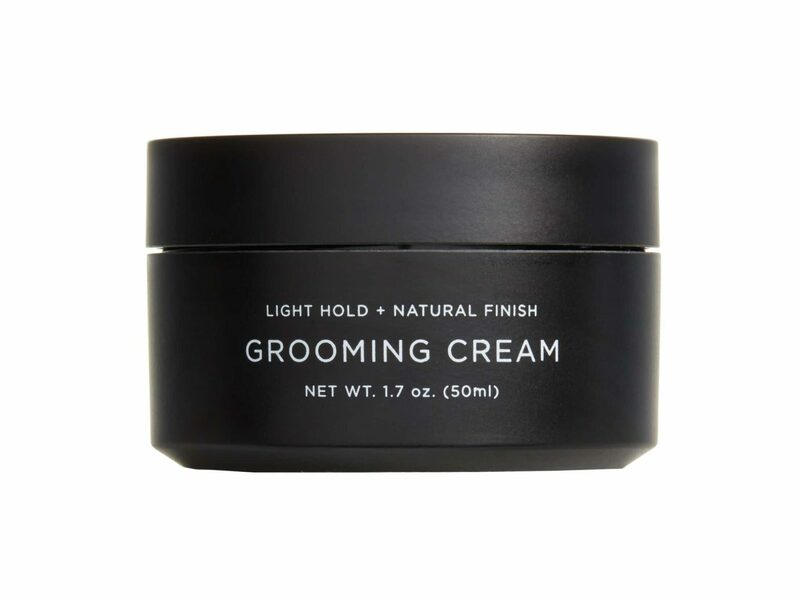 If so, this haircare grooming cream from Saturdays NYC is right up his alley. With its light hold and natural finish, you'll hardly notice it's there. 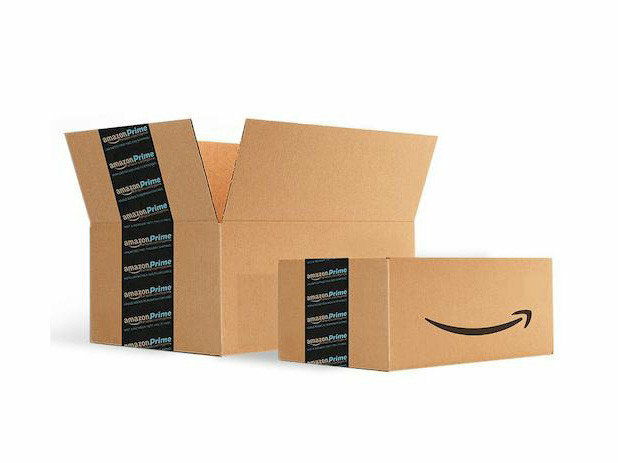 What's better than having free two-day shipping on more than 100 million items, thousands of movies and TV shows at your fingertips, and access to free Kindle e-books? Not much. 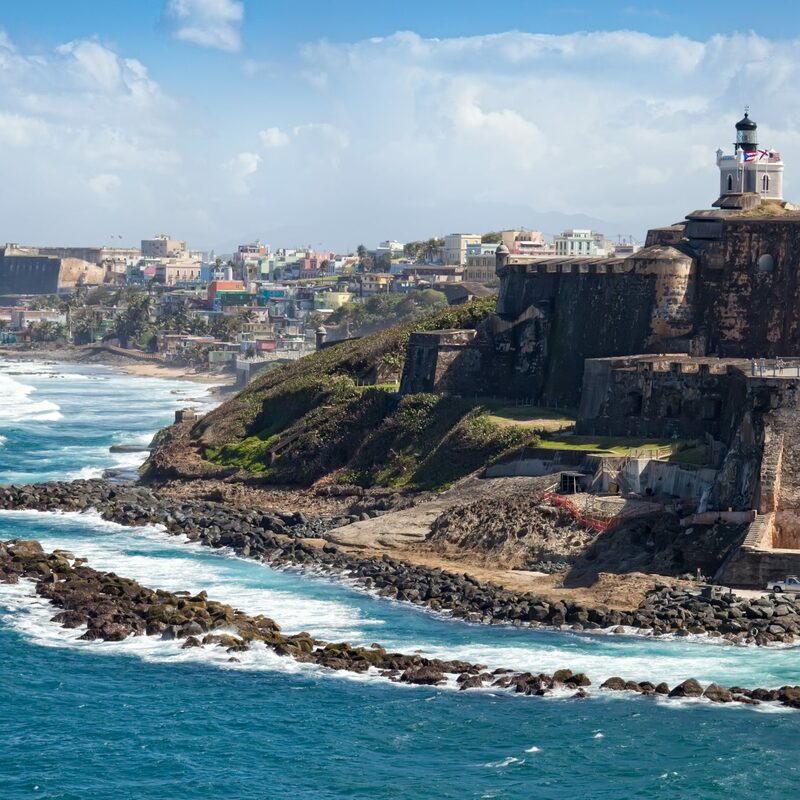 Gift a three-month or one-year subscription depending on how generous you're feeling. 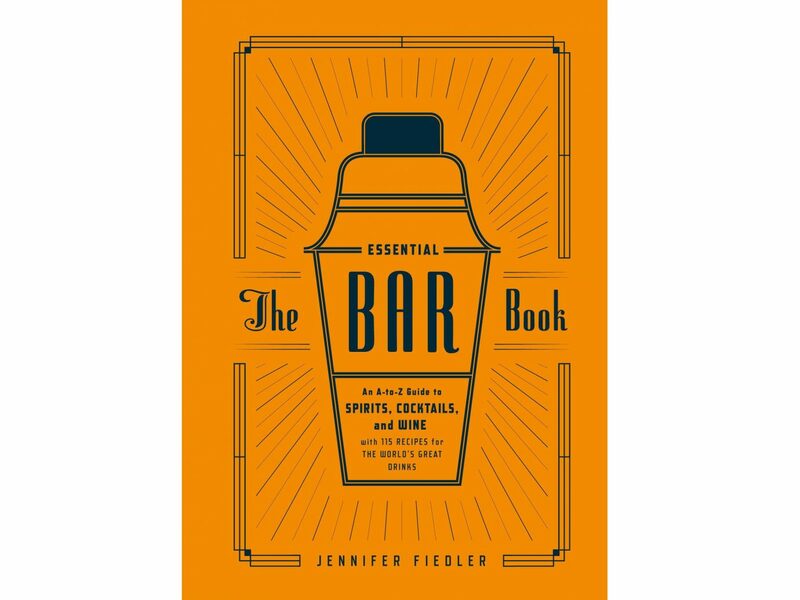 Have a budding bartender in your life? 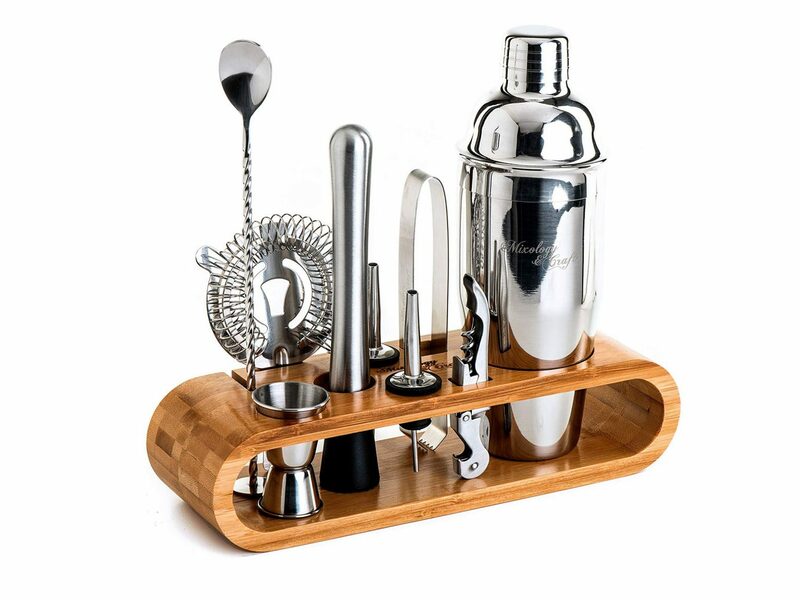 This tool set—with a cocktail shaker, strainer, jigger, and mixing spoon—should be your go-to gift. 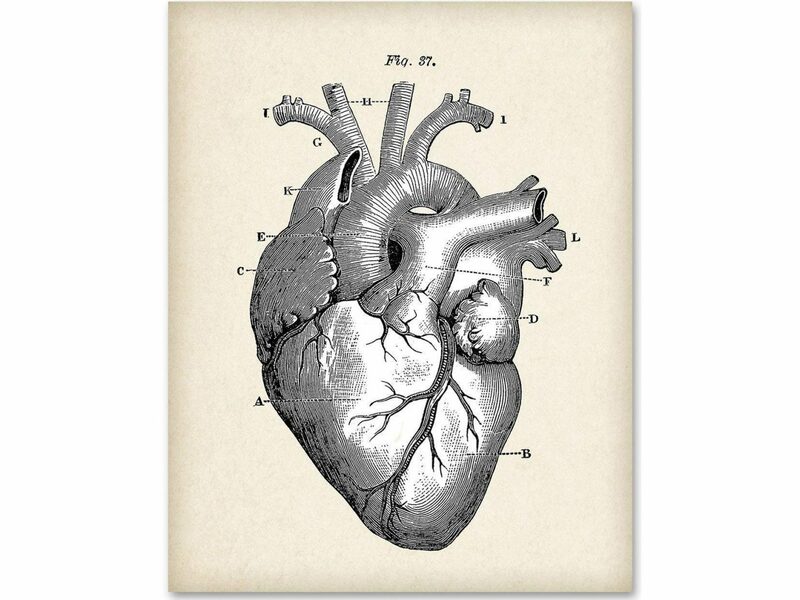 Show him what you're (literally) made of with this cute yet decorative heart print. UO's earthy colognes are as much of a gift for you as him. 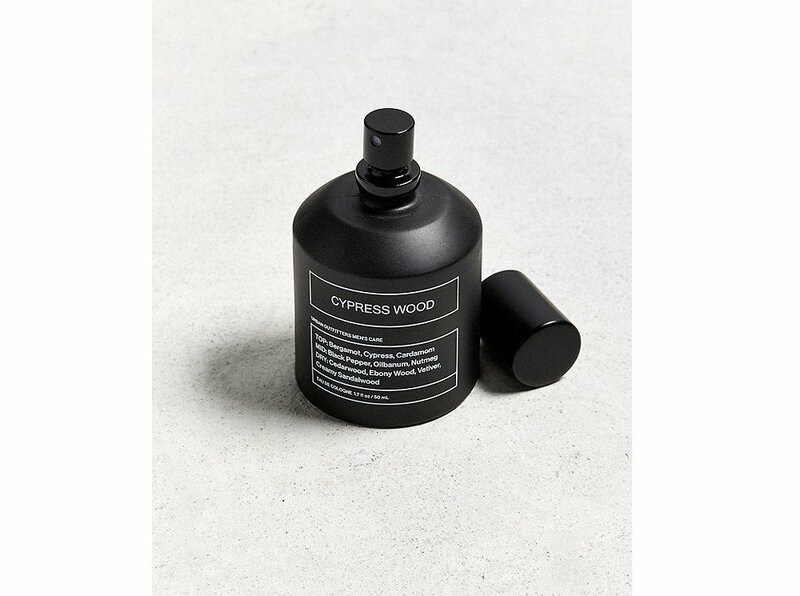 The everyday scents come in cypress wood, bergamot incense, and balsam suede. 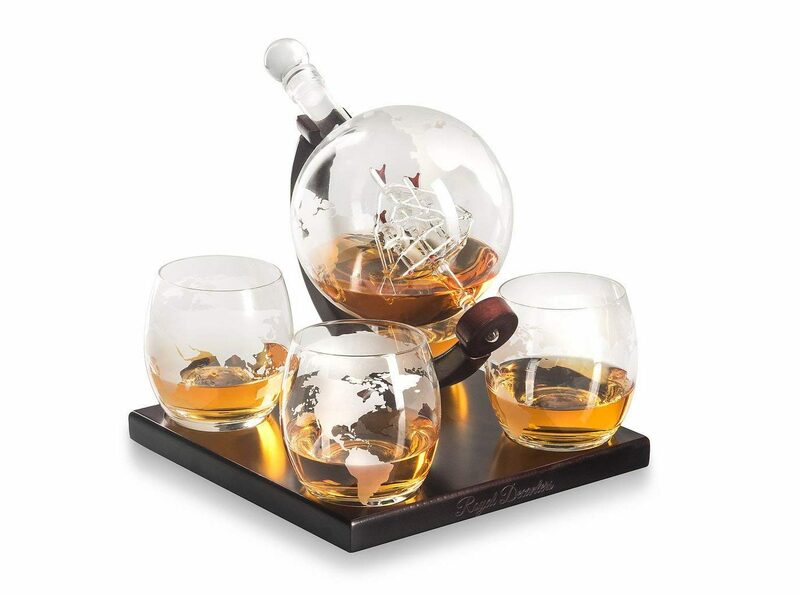 This elegant decanter set will be sure to blow your man away, given that it's a hand-blown decanter, of course. 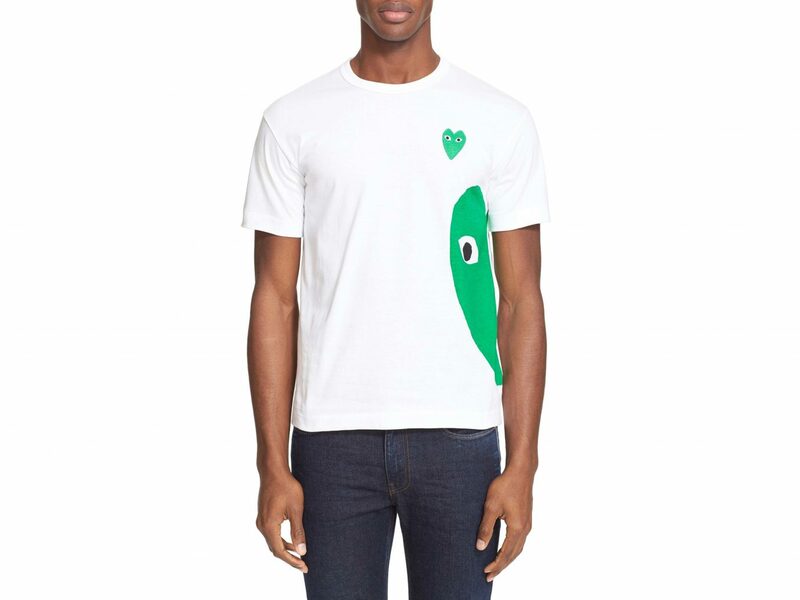 This crewneck tee boasts a very on-brand V-Day message: "two hearts are better than one." Monthly beauty subscription boxes aren't just for women. 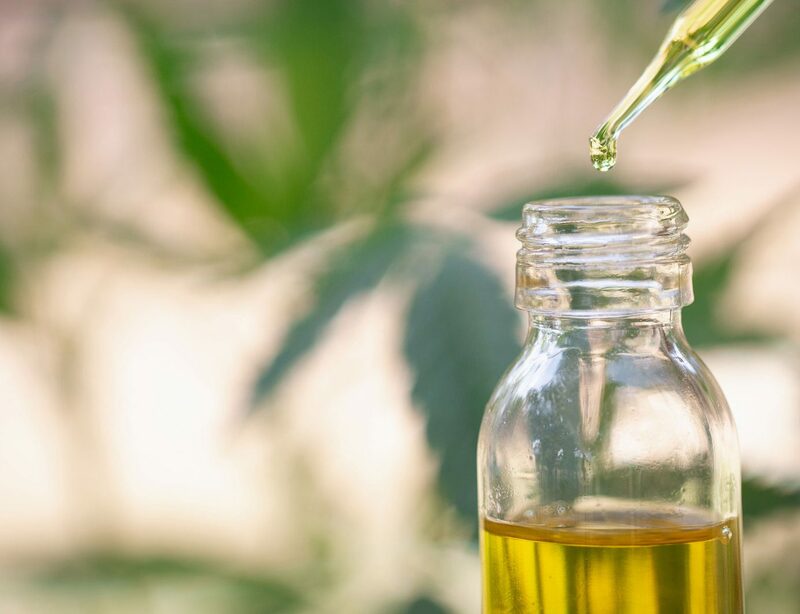 BirchboxMan sends tailored packages of haircare, skincare, and bodycare products (from brands like Kiehl's, Ursa Major, and English Laundry) straight to your guy's door. Is his formal collection still made up of mismatched pants and blazers? 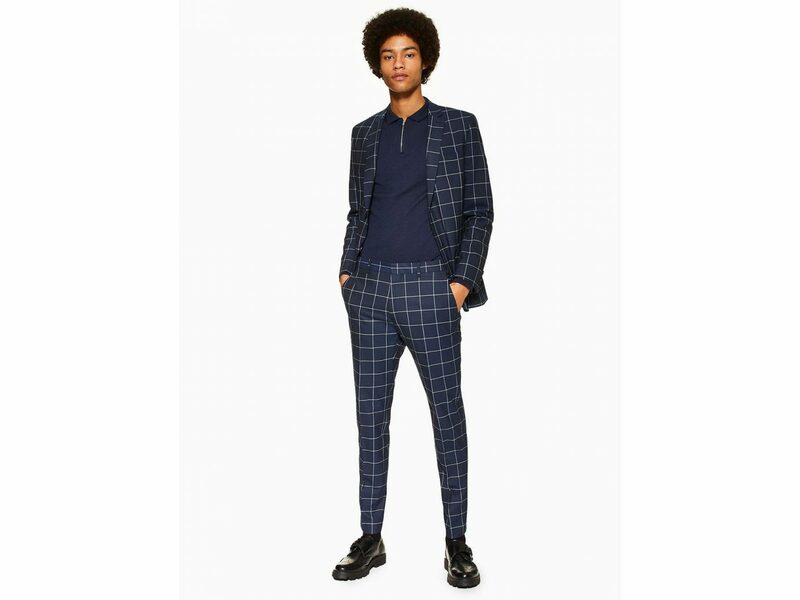 Gift your guy this sleek, windowpane styled suit for your next night out. 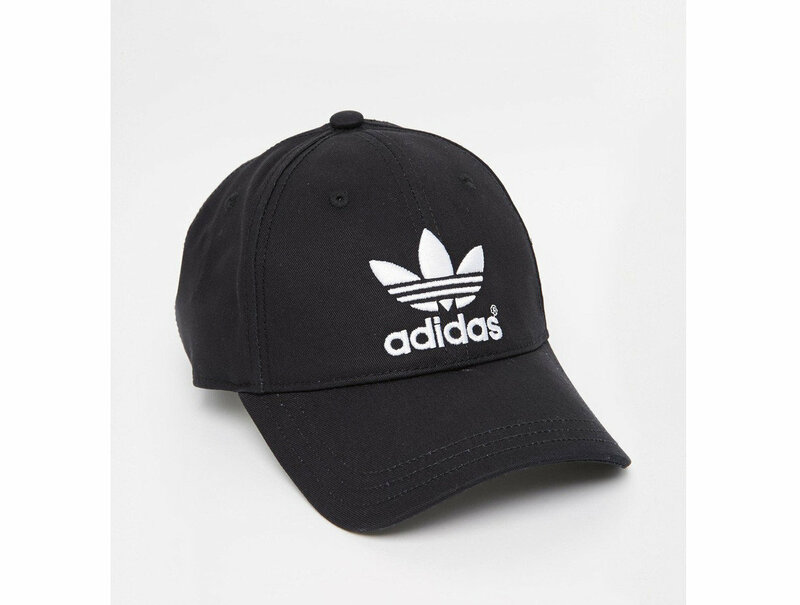 This classic cap from Adidas is sure to become one of your guy's everyday essentials. 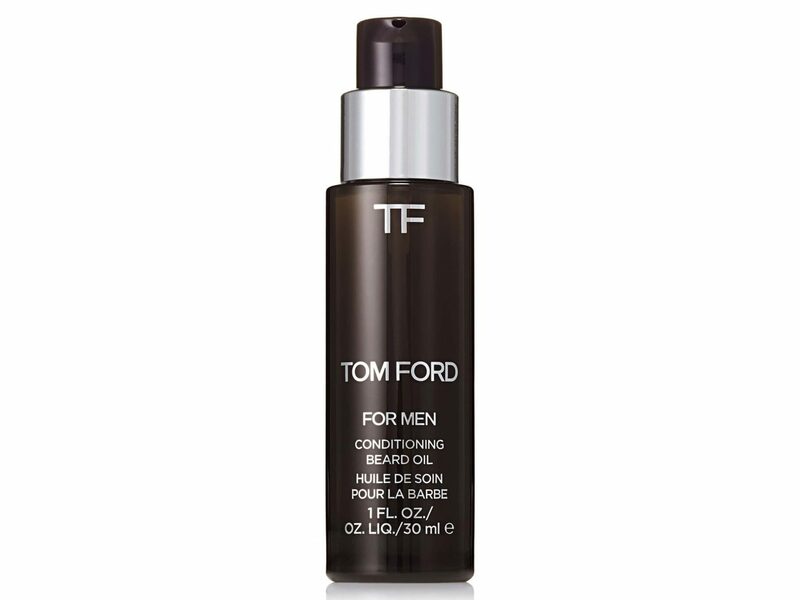 Although No-shave November is but a distant memory, if your guy decided one month wasn’t enough, help him maintain and nourish his peach fuzz with this beard grooming staple. Let’s be real, there’s a pretty big chance his desk has a computer—and that’s it. 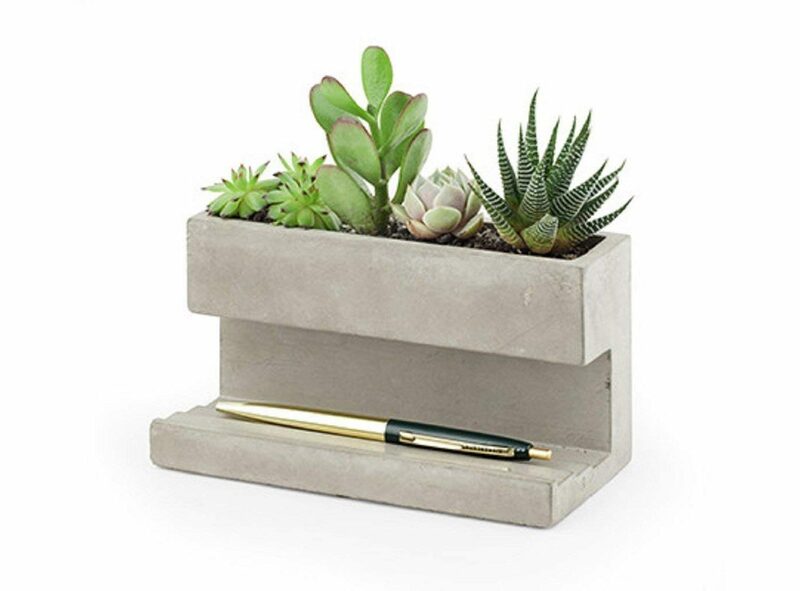 Help him spruce up his workspace with this desktop pen holding planter, featuring plants he can’t kill. 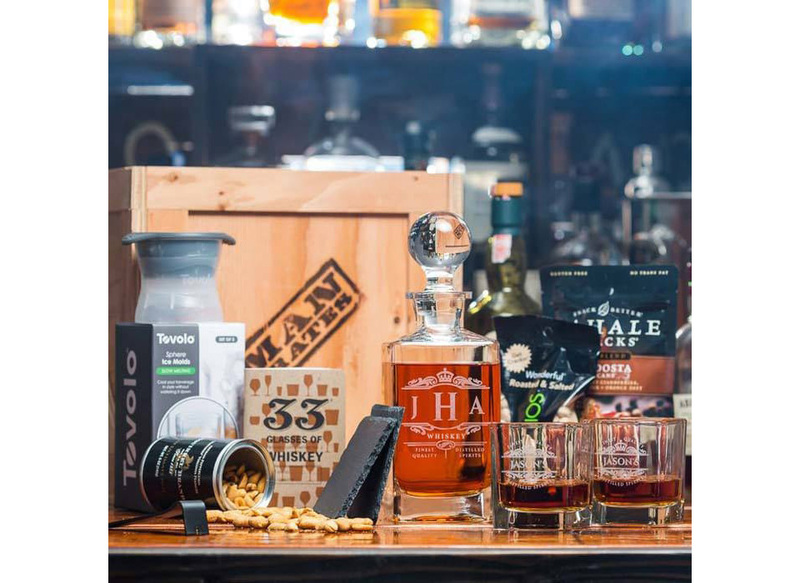 For a man working on expanding his liquor palette, this whiskey lover’s Mancrate is filled with all the essentials you need to properly sip on the hard stuff. 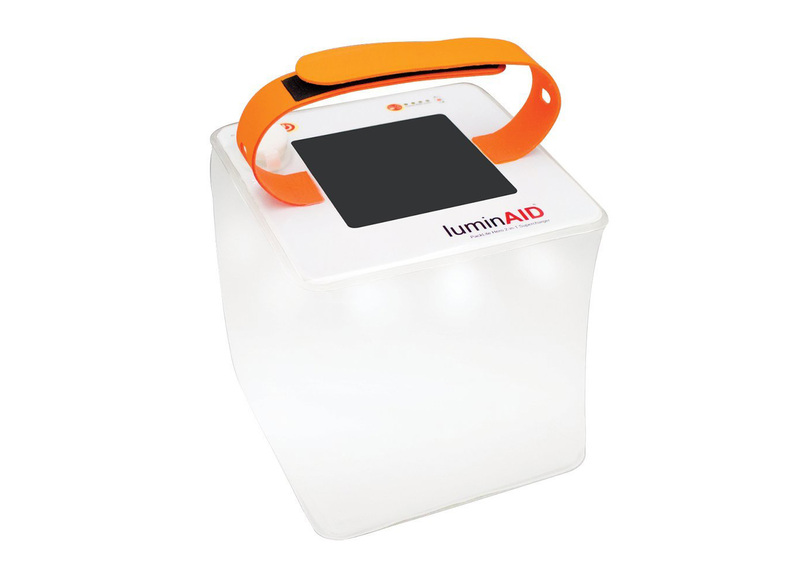 If you think that a solar-powered, collapsible, waterproof packlite sounds like it’s already outdoing itself, this one is all that PLUS a portable phone charger. 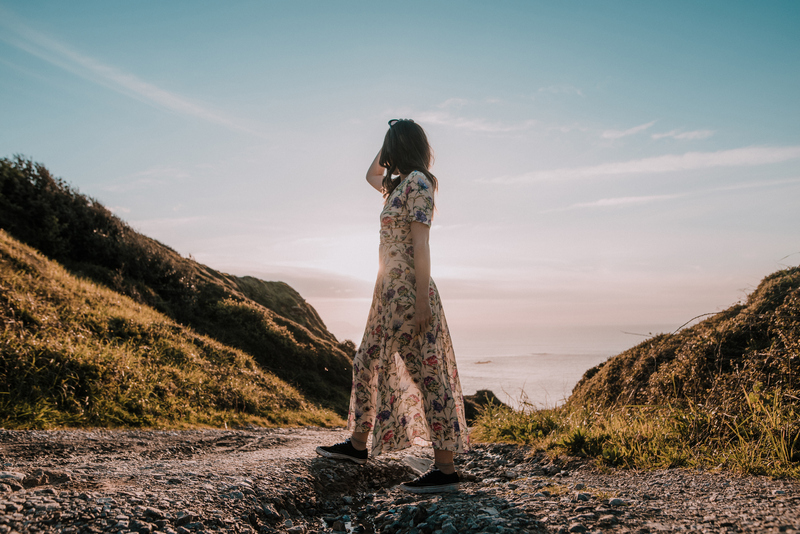 With a 100-hour battery life, it's perfect for that next big camping trip with the guys or those summer nights you two plan to spend together on the beach. Does your guy love making to-do lists? Or maybe you'd like him to get in the habit? 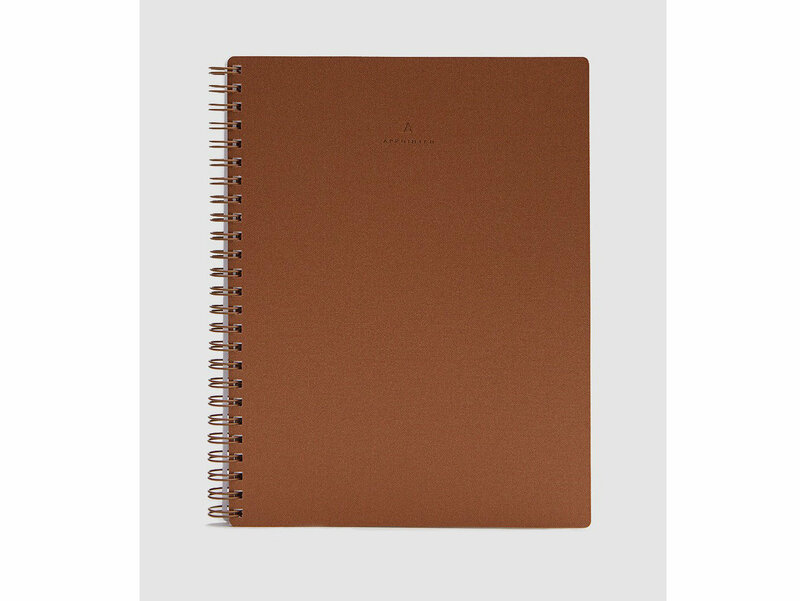 Encourage organization with this lined copper workbook which is part of an exclusive collabortion between Need Supply Co. and Appointed. 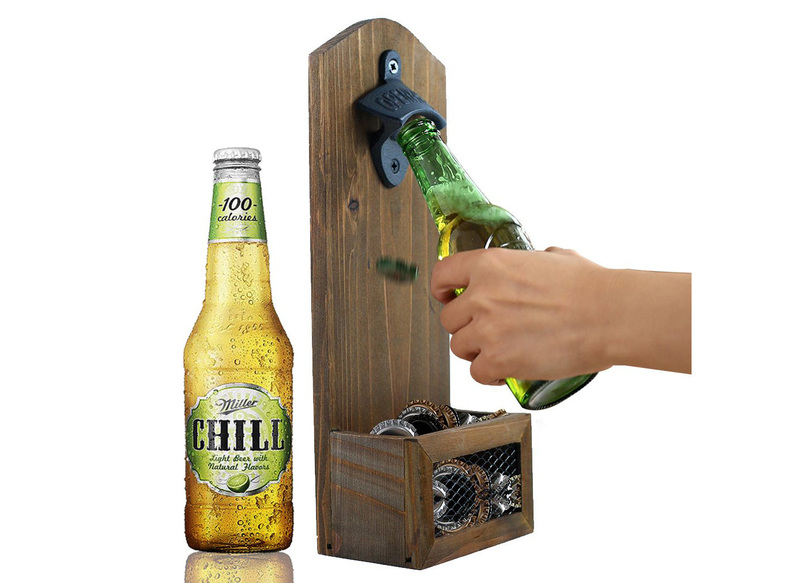 Not only is this bottle opener useful whenever he's trying to crack open a cold one, it’s also a cute home décor piece. It’s easily a win-win. Whether your guy is lounging around the house or running errands, these sweatpants will keep him cozy. Looking for a gift that just keeps giving? This A-to-Z cocktail guide offers 115 easy-to-follow recipes so you and your sig other can whip up cocktails with ease. Sometimes the best part about gifting for your man is that in reality, it’s ACTUALLY a gift for you. 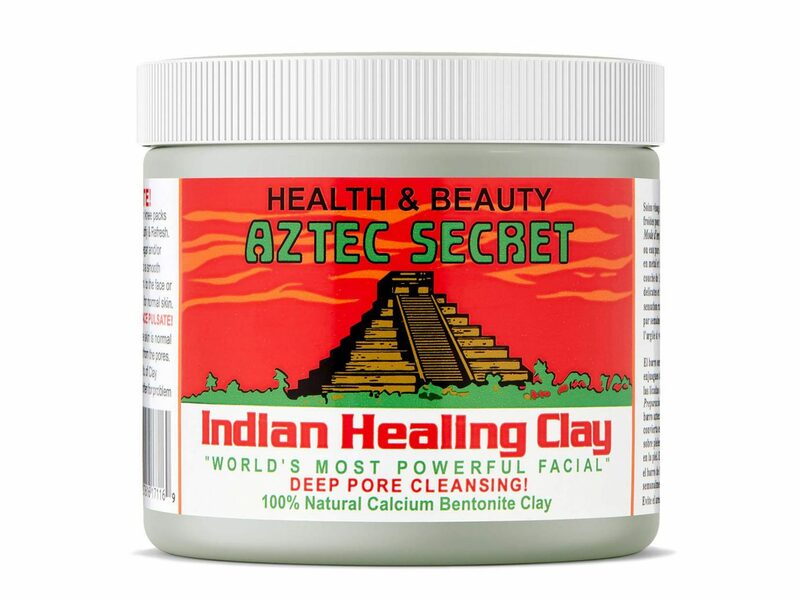 Convince him that he’ll enjoy a self-care night together with this natural clay mask.